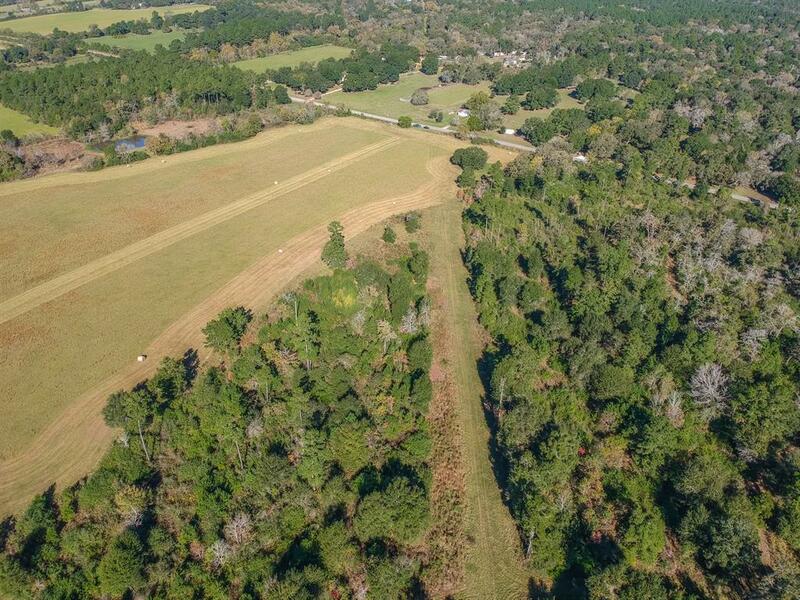 Gorgeous 110 +- acres of land to be subdivided from original 121.5 acres. So much potential here! GREAT location! 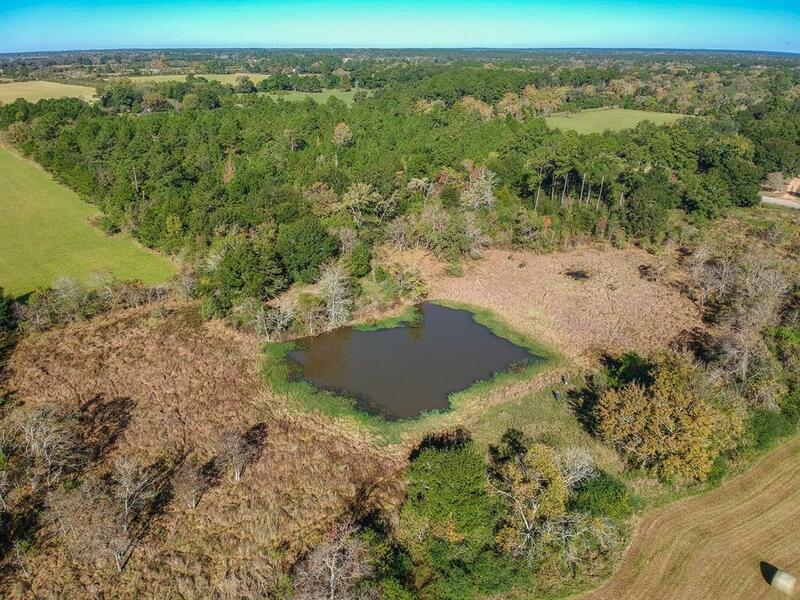 There is a tank/pond on the property, numerous home sites, or could be small development. Partially cleared/wooded...Was used for hunting, there is a power pole on the property. 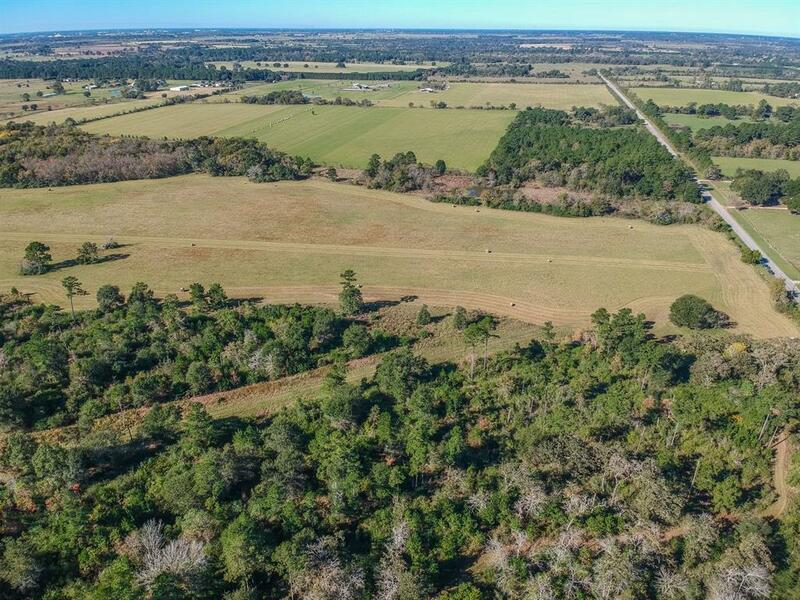 The property has perimeter fencing and has an AG exemption for Hay/cattle. 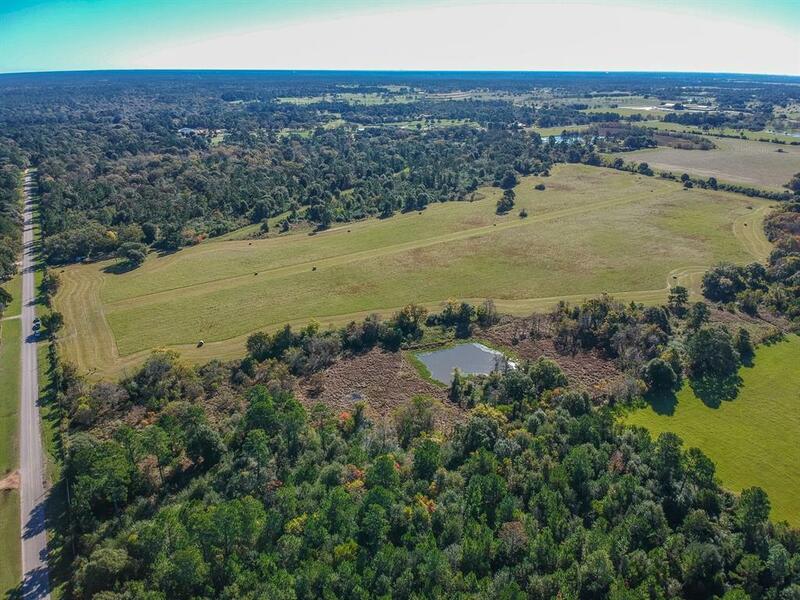 Listing courtesy of Legacy Texas Properties.